On our website you can find a number of PDFs with product descriptions and colour examples for our products. But, of course, nothing can match the real thing, when your customer can actually see and feel the material. That’s why we have put together product displays with samples of our products. 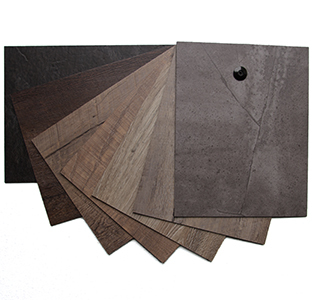 You may also order loose samples for carpet as well as LVT. Would you like to see a display or separate samples? Then don’t hesitate to contact us using the following form, or via telephone number +31 (0)38 385 4622.